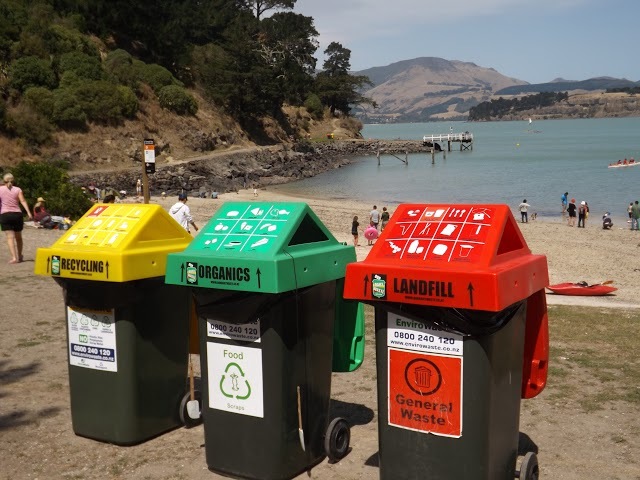 We consult with your waste company and/or local council to establish best practice recycling for your organisation, which will help reduce waste fees, and make you a leader in waste prevention in Aotearoa New Zealand. 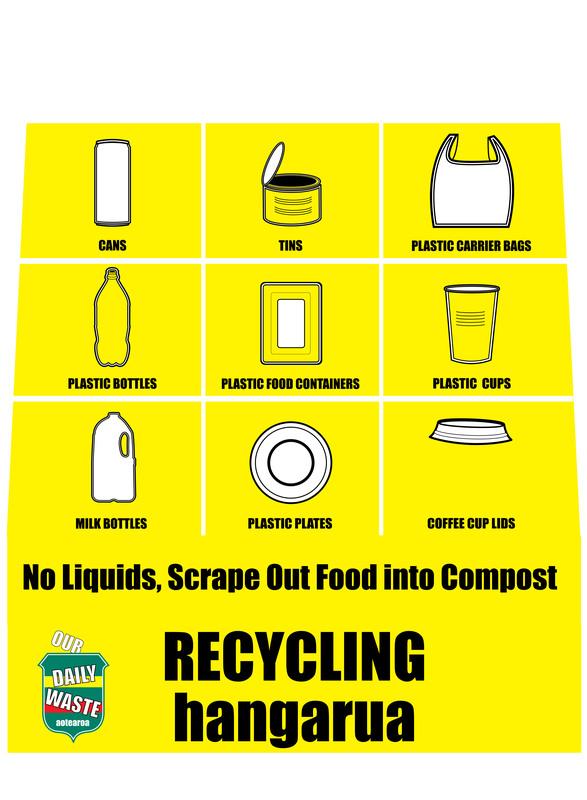 We work with bin lid designers Mouldings Unlimited to create hands-free lids designed to fit on 240l wheelie bins. 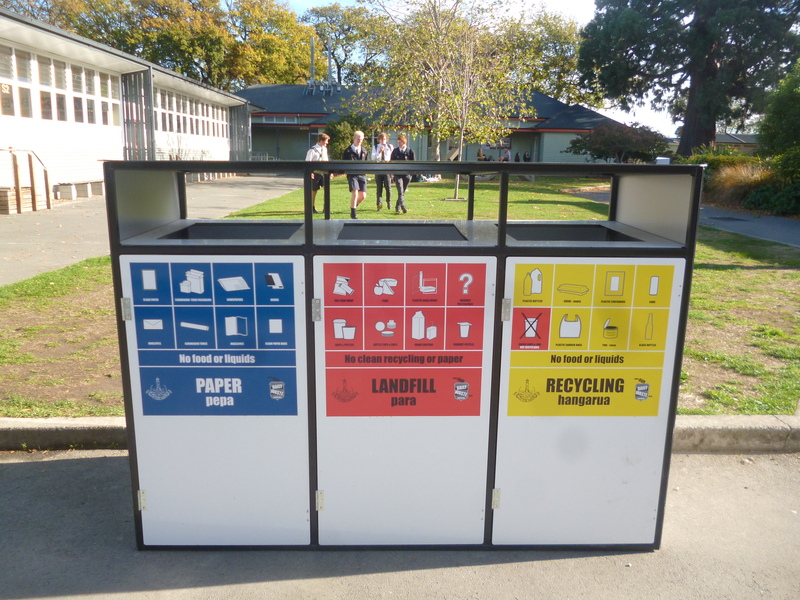 We provide a range of options for schools, businesses,and marae for more information or email Sharon McIver: sharon@ourdailywaste.co.nz or go to our contacts page. 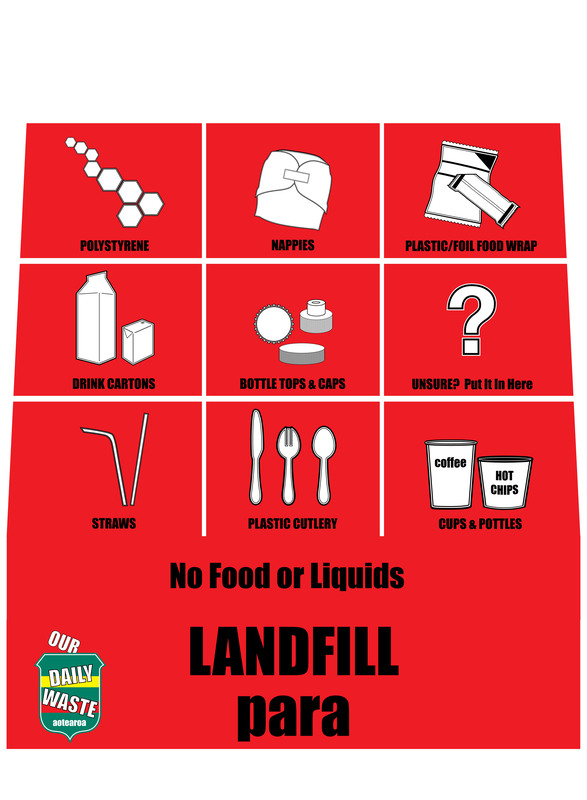 Schools, early childhood centres, and campuses are vital in providing opportunities for sustainable education, and what better way to show your commitment (and reduce waste costs) than with a recycling system featuring ODW signage. 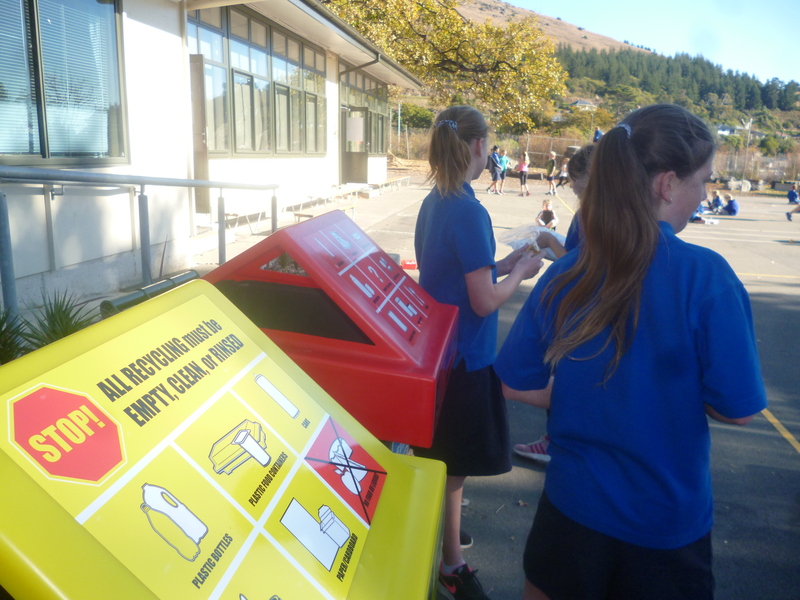 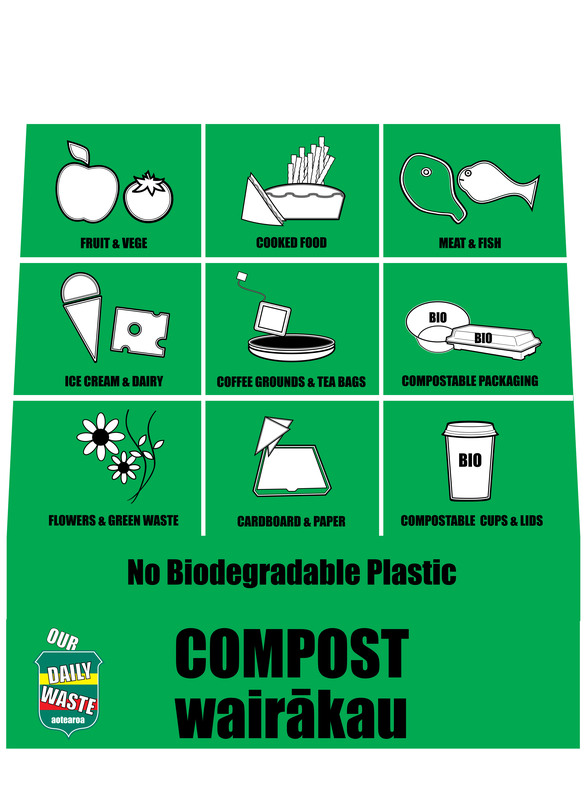 To discuss with us how you can make recycling something your school or campus can be proud of, please email Sharon McIver sharon@ourdailywaste.co.nz or go to our contacts page.